Effective communication when teaching swimming is essential is the lesson is to be productive. As a swimming teacher, your job is to pass on information effectively and clearly, and your ability to do this will determine how quickly your pupils learn. Every pupil is different and any of the following communication skills will be effective, but some will be more so than others depending on the requirements of the individual. It is important for the teacher to be aware and able to use all of these methods of communication in order to get the best out of each pupil. For an in-depth look into the effective communication plus all other tools required to be a successful swimming teacher, download How To Be A Swimming Teacher. Positioning - where you position yourself on the poolside will determine how well your pupils can see and hear you. Study the pool diagrams in the planning and organisation section for best practice. Clarity - passing information on clearly will ensure your pupils do exactly what you want them to. Conciseness - keep your teaching concise to avoid your pupils becoming confused or taking in the wrong pieces of information. Accuracy - your teaching has to be accurate as you will be copied, mimicked and quoted especially by children. Inaccuracy will result in your pupils not learning and in you gaining a reputation as a poor teacher. Enthusiasm - a sure way to motivate your class and get results is to have an enthusiastic approach. Enthusiasm is infectious and if you are full of it when you teach, your pupils will put every effort into what you ask them to do. Interest - if the content of what you teach is not interesting then your pupils will not listen and become distracted. Enthusiasm and interesting content go hand in hand, as one breeds the other. The most uninteresting subject can be made interesting with an injection of enthusiasm. Appropriateness - the teaching points and practices you use will determine the success and outcome of the lesson. If your methods are not appropriate, the pupils do not learn and the lesson becomes pointless. Two-way - communication works both ways. Ask your pupils questions and listen carefully to those who answer and how they answer. Encourage them to ask you questions at appropriate times. 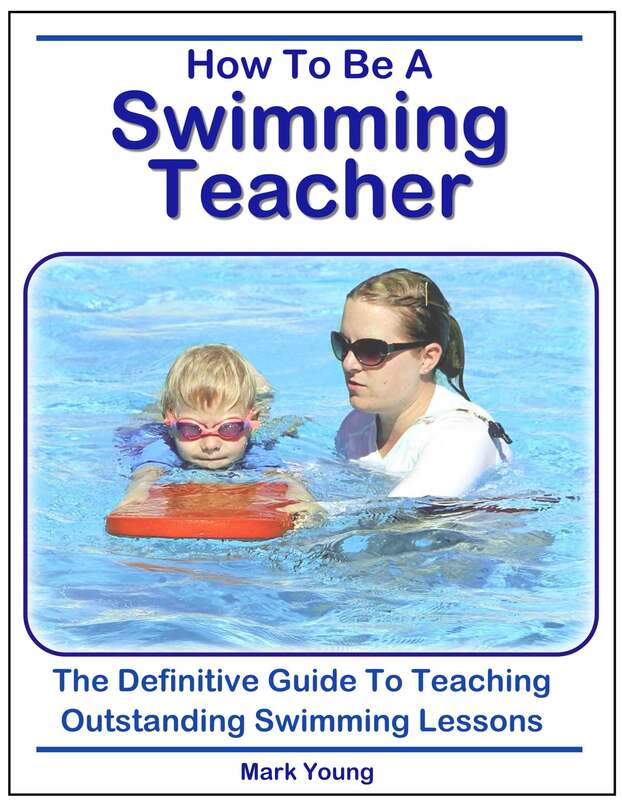 For a more in-depth look into the effective communication plus all other tools required to be a successful swimming teacher, download How To Be A Swimming Teacher.